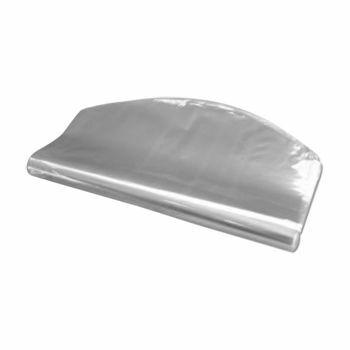 Our Shrink Bags with custom printing are engineered to decrease in size by up to 40 percent. 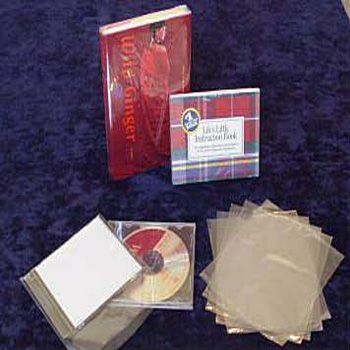 These elastic bags form tight protective seals over compact discs and other sensitive electronic items. 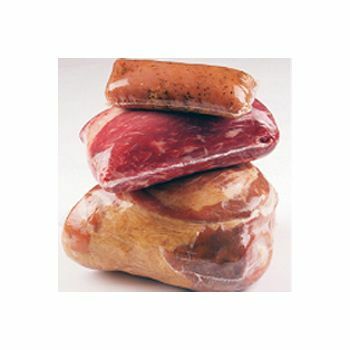 Your source for Shrink-bags and Shrink Bags, Film, Rolls And Equipment. 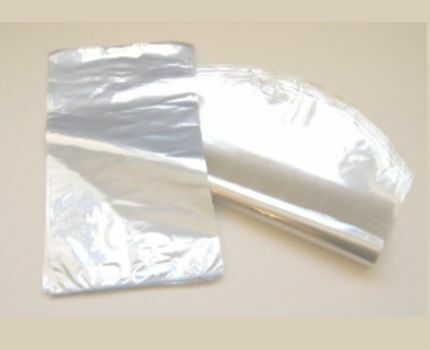 Need a custom packaging product in a unique style or size? Do you have a large volume requirement? We have an entire department dedicated to locating and developing unique products that exactly meet your most demanding packaging requirements. Your request has been received and will be reviewed within the next 24-48 business hours.